What is implied in ICYEP? 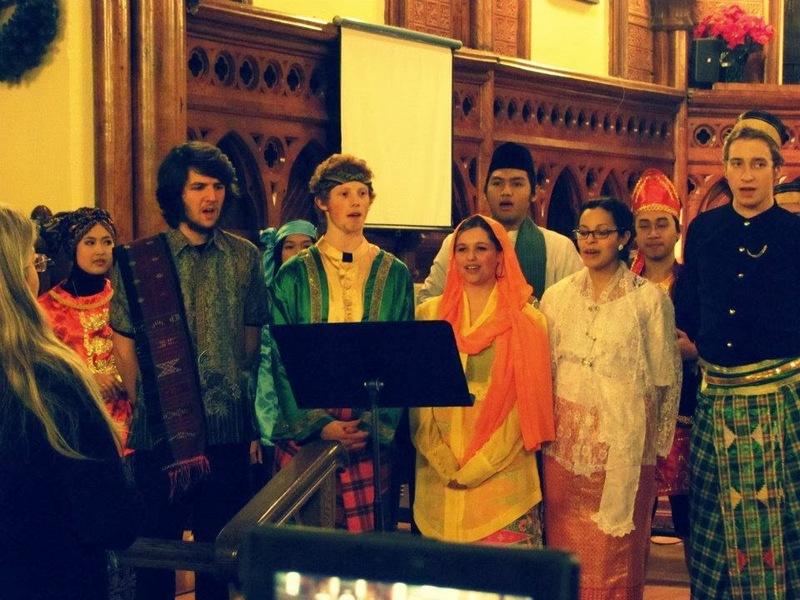 ICYEP stands for Indonesia Canada Youth Exchange Program. This program is coordinated by the Ministry of Youth and Sport (Menpora) and Canada World Youth using the concept of learning through experiences. The participants could find vast learning space in the community, either during in Canada or Indonesia. The participants join the program for approximately 8 months comprising two phases based on the program sites, which are Indonesia and Canada. All Indonesian citizens who qualify and pass the selection process coordinated by the Ministry of Youth and Sport could participate in this program. The whole participants consist of participating youths, project supervisor, and foster families. Where does the fund come from? The fund is budgeted from the development account of both countries through Canada World Youth and Ministry of Youth and Sport of Indonesia. What are the activities during the program? Each year, the activities during the program are scheduled based on the work plan approved by both countries. Generally, the activities comprise of social work, community development in mostly rural areas, and “on hand” experience giving activities in cross cultural understanding. Who are involved in the program? The participating youths, foster families, and project supervisor. The participating youths are Indonesian youths aged between 19-23 years old who have beforehand qualified the forthright selection process in provincial level. The foster families are the families where the participants stay during the program, either in Indonesia or Canada. During the entire program and home stay, each participant will be coupled with a male or female counterpart from the Canadian side. Project supervisor is a program alumna who has qualified the requirement and passed through the selection process as well. What are the main activities? Consist of Work Placement and Educational Activity Day. The Work Placement is where we learn professionalism and supervised by a stakeholder in the workplace. Each participant must work in at least one workplace which basically owns the same principle either in Indonesia or Canada which is to learn how a social effort can be bear in its truthful meaning using modern management principles. Educational Activity Day or Village Day is a day in each week during the program where a series of activities and creativities yet packed with logics is held by and for the participants. What are the advantages obtained by joining the program? To participate the program is to gain an experience of a lifetime which is meaningful, resourceful, and useful lessons for as long as you live. Within seven months on the program alone, it can much reflect years of learning process on the school benches and yet enriched with dynamic activities and rational thought and sensations. Through the experiences of interacting with different situations and human characters, the participants could avoid themselves from arrogance, antipathy, and misjudgment to the kin as well as to reach back to their roots and cultures they belong. The participants will be able to open and clear their minds as a basic requirement for intellectual and courteous personality. The participants are therefore expected to be the world citizens who continuously contribute to the community with all their strength wherever they are.